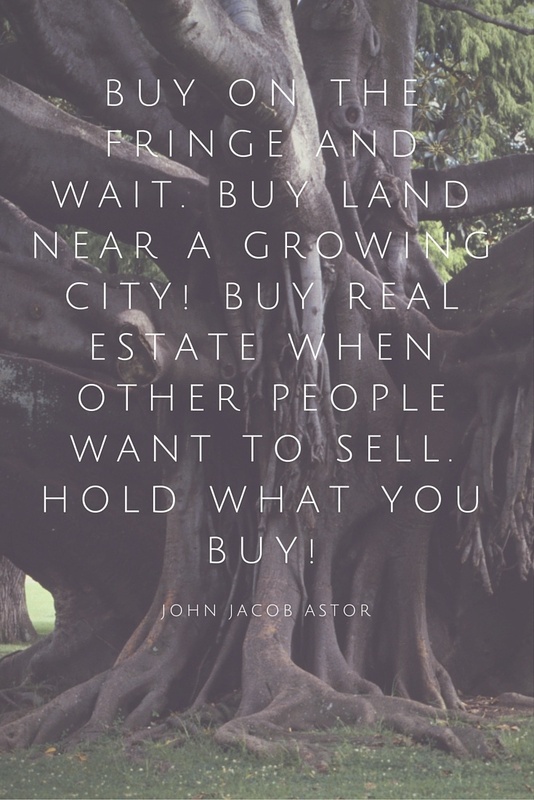 Real estate! Man what a beautiful thing! 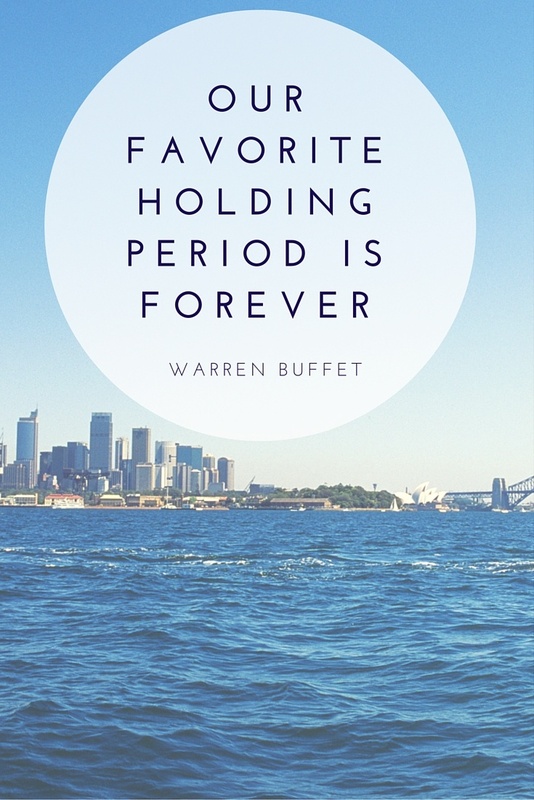 So many people have become rich and are living the dream life all because of those two little words. 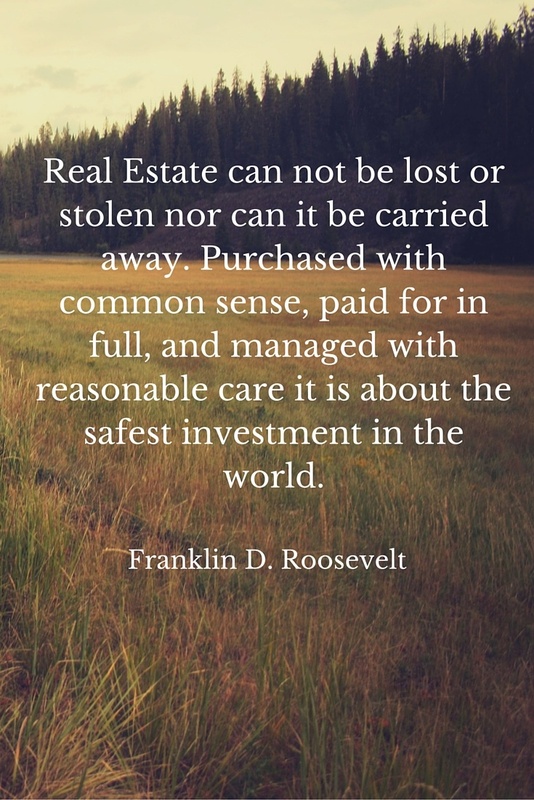 “Real Estate”! I personally am obsessed with it. 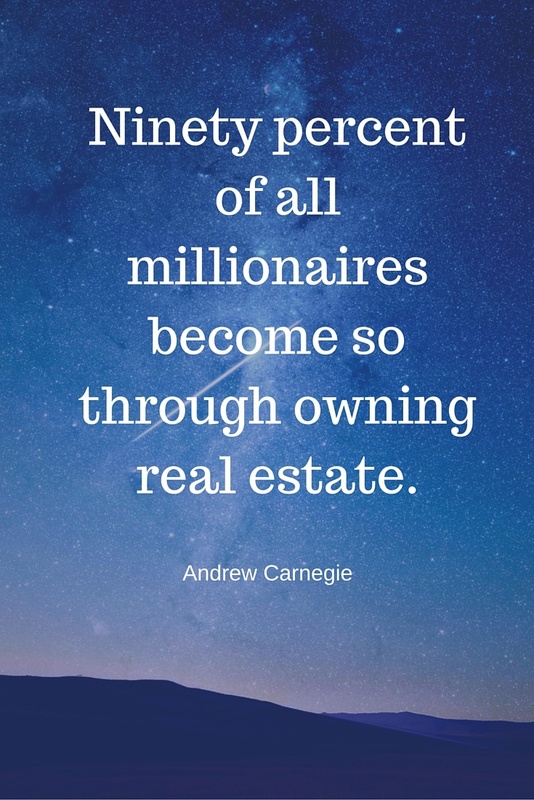 I’m obsessed because real estate is the only way that an average Joe like myself can live this lifestyle of financial freedom. I know darn well that I want to wake up whenever the heck I want to, do whatever the heck I want to do and be able to provide for my family all without having to work for the man!! 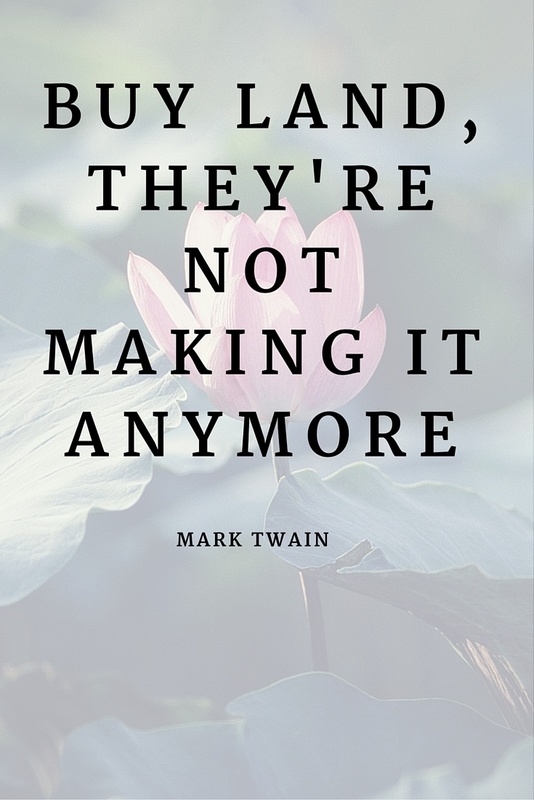 What a horrible life it is to wake up every day at the same time, do the same thing everyday, go home at the same exact time, drive the same route everyday and rely on someone else to provide you income. I am really anti that lifestyle and am going to do everything I can to get out of that life. I’m not claiming to be an expert at anything or to be smarter than you or than anyone. 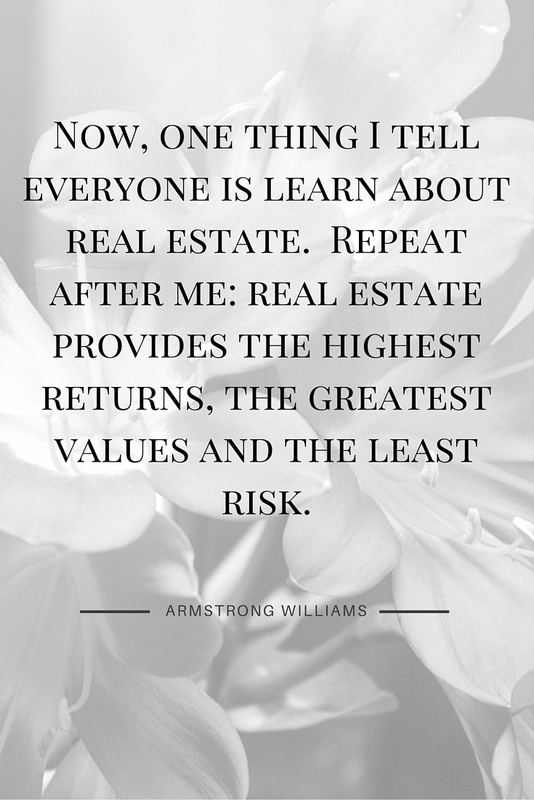 All I’m saying is that the only way I know how to live the lifestyle I want is going to be because of Real Estate! 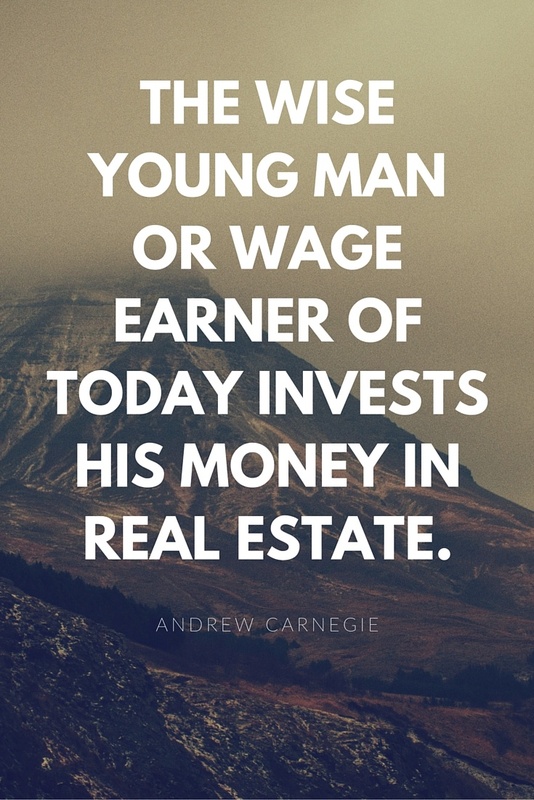 This is why I have been purchasing rental properties and am trying to build a real estate empire. 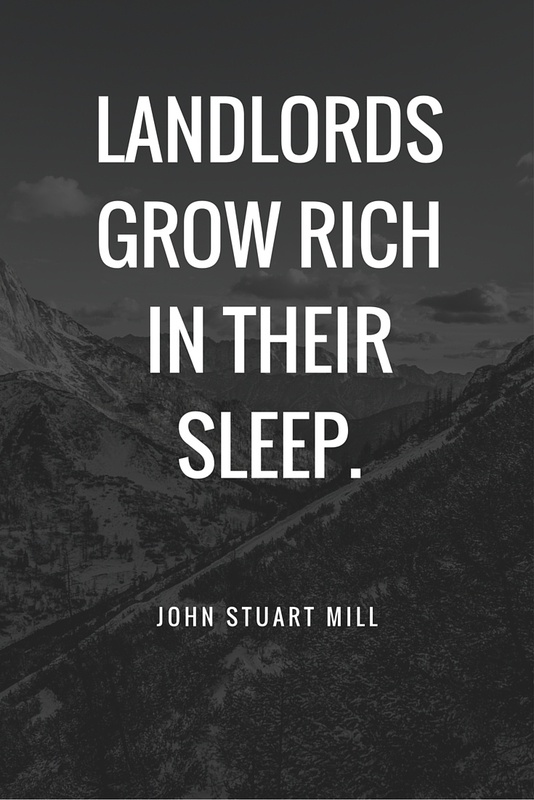 I have made it even easier on myself now that I am purchasing turnkey rental properties. It’s a lot less hassle and a lot more passive going this route. 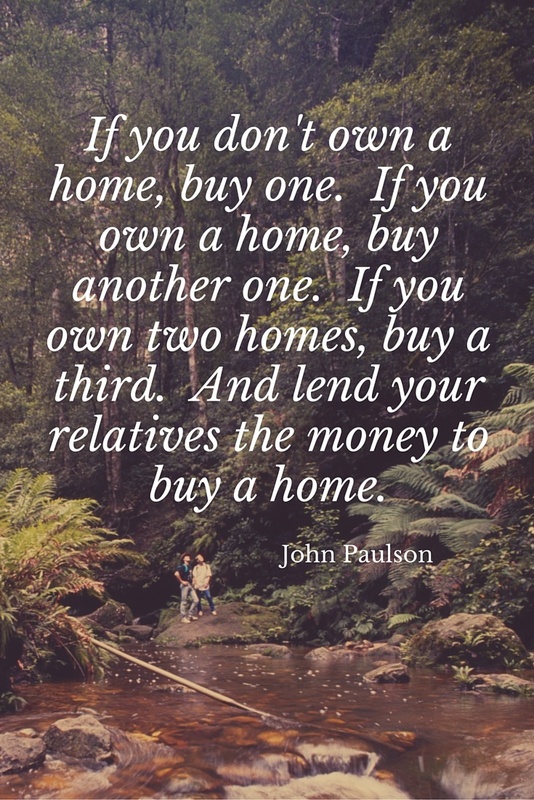 It definitely is not the way to go for everyone, but if you have a full-time job and don’t want to deal with all the headaches that traditionally come with building a real estate empire, this may be the route for you as well. If you are interested in purchasing turnkey rental properties you should start off by reading this step by step guide. It will at least get the ball rolling for you if you are a newbie. Or you can check out all the awesome posts I have written so far about turnkey rentals here. You see, I’m not going to rely on a 401k, not going to rely on social security and I’m not going to rely on inheriting anything because my family has nothing! I will be the first one in my family to be able to actually give something when I pass away. Hopefully my children will some day be able to benefit from my passion and hard work that I am creating right now. I don’t want them to have to go through all the trouble that I am going through to be able to live this lifestyle. I started from scratch and am hoping to end it with a bang! 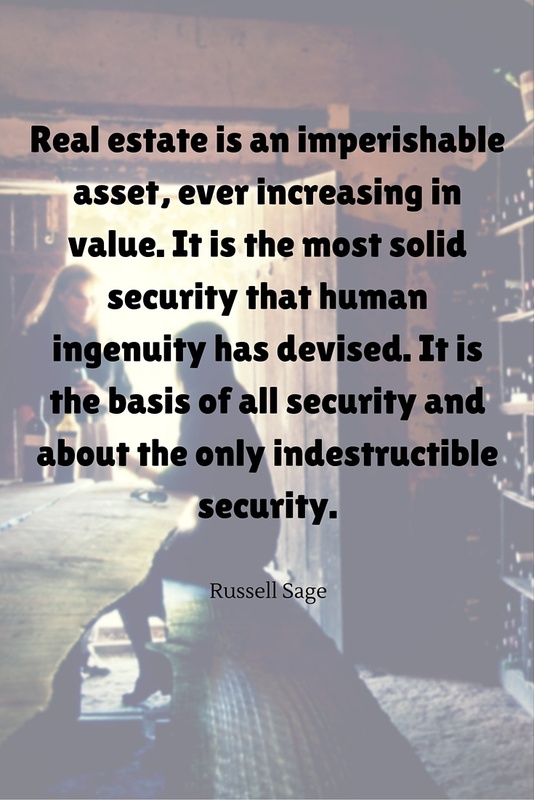 For all you realtors, real estate investors and people looking to get into real estate, I have compiled the best quotes I could find having directly to do with real estate and they are great. 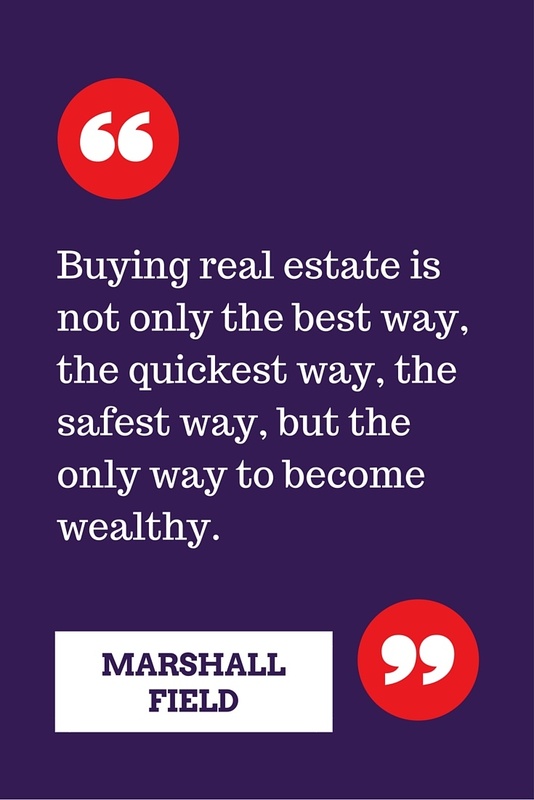 I clearly am not the only one that thinks real estate is the way to go. There are some big time people out there who all share the same passion. 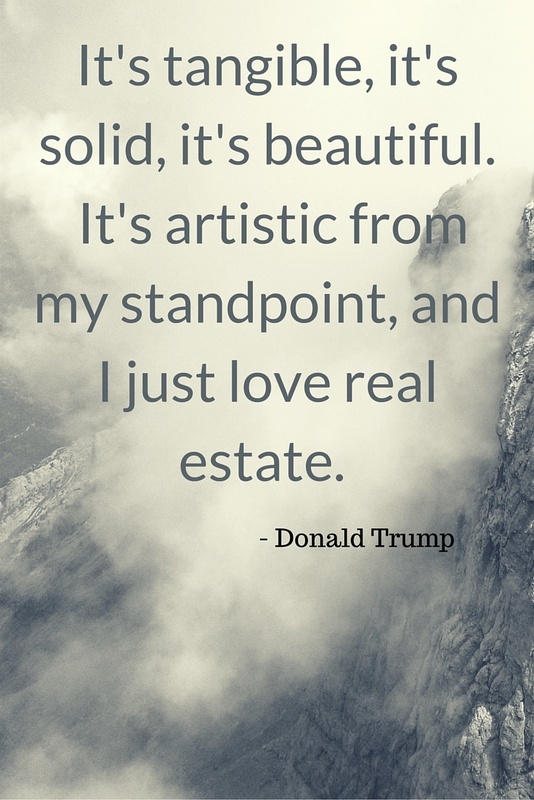 Here are the Greatest Real Estate Quotes I could find and I put them in cool pictures for you so that they really stand out. They are inspirational, motivational and may just cheer up your day today! Cool quotes huh?! Which one is your favorite? 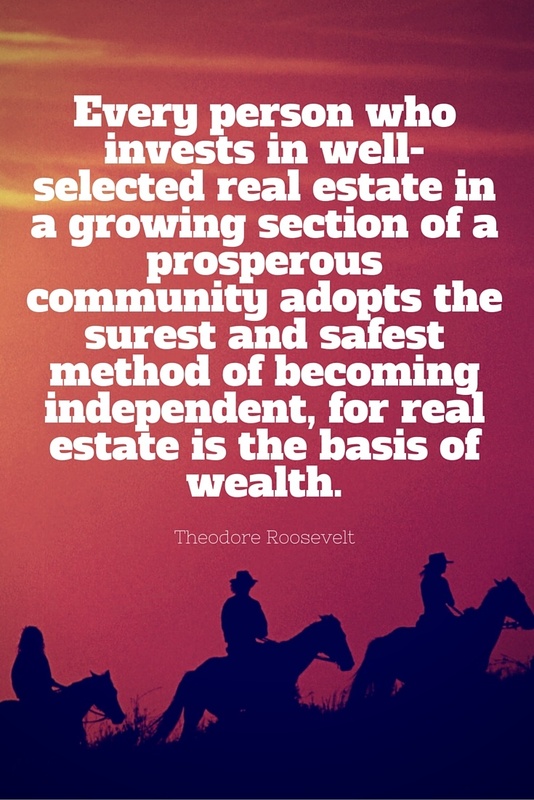 Are you using real estate to live the life or get to the life that you have always wanted to live? Ha! I love that! Good one. “A paid off house has never been foreclosed on”. I really like that one too!! 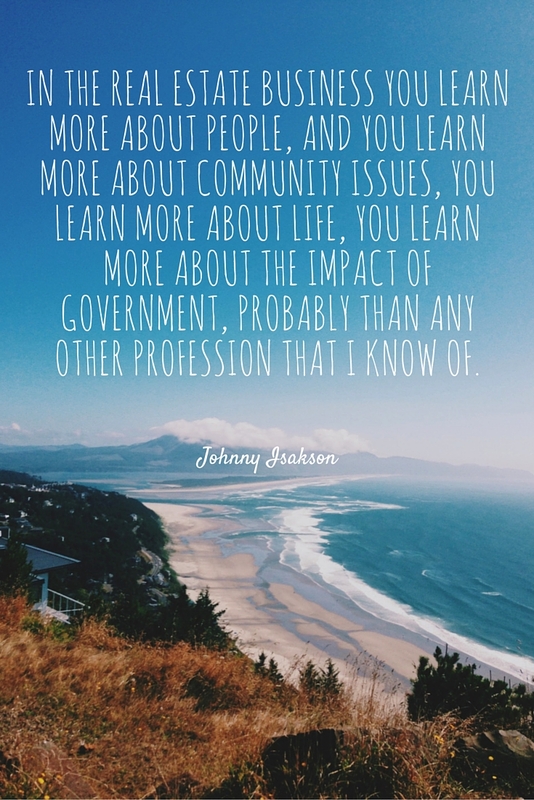 I liked the third quote about millionaires. Great post. The bible states the earth is God’s footstool, if this is so how do people justify buying and selling it, as if it is theirs? 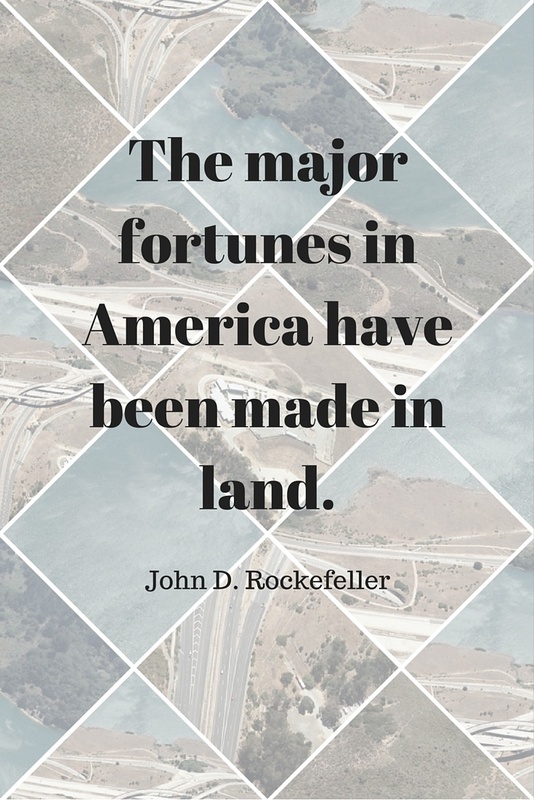 The bible also states, the earth and all it’s bounty is ours. We treat the earth badly, and use it falsely, I wonder when and how we will learn whatever lesson we have to learn about this. Maybe the earth will destroy the people who have used it wrongly, earthquakes, sauna I, volcanoes, tornados, hurricanes. Makes you wonder. – A gentleman who’s name won’t win me any friends around here.